Clifford Group provides residential real estate solutions for homeowners looking to sell there house fast in Connecticut and local investors looking to take their real estate portfolio to the next level. We understand buying or selling a home can be stressful. We work one on one with sellers to tailor a custom solution to their problem. Our specialty is buying distressed single family and multi family properties. once we purchase a property whether its a (Foreclosure, Bank Owned, Short Sale, Vacant, and even Fire damaged properties) our team will either fix the property keeping it as a rental or selling the property to a local investor. We love working with distressed properties and making them great homes again. If you have questions about your selling option visit our Resource page. Time is not always on your side and there maybe a need to Sell your house FAST for cash. During the 2009 market crash my family was one of the thousands of families who overpaid and could not sell my house. Having to stop paying your mortgage and doing a short sale which took us 3 long years.. is not something i want to ever do again. having a cash buyer for my house may have solved all of our problems. Find Your Means To An End!! Real Estate Investing In New Haven and Middlesex County Connecticut. We are Connecticut’s Premier Family Owned Cash Home Buyer. We Work with investors looking for investment property below market value. We simply can’t get to all the investment properties we buy. Our active buyers list of motivated real estate investors helps us keep our doors open and allows us to further their real estate investing carrier. 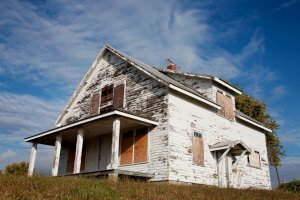 In some cases we even partner with some of our investors on fixer upper properties. Unlike the stock market and traditional investing like IRA’s and 401K investments. 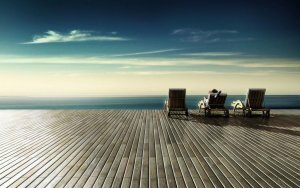 Investing in Connecticut Real Estate can be your means to an end. If you’re serious about taking your real estate investing carrier to the next level or just starting out as a real estate investor in Connecticut come join our real estate investing team. We even have access to some great property management companies for those of you that are looking for a more passive income in multi family homes in CT.
We have honed our marketing strategy in the Connecticut real estate investment market and we have gotten pretty damn good at it.. I promise when you join our real estate team we can take your real estate investment business to the next level. When we secure a new investment property which most other investors will never even see we immediately send it to our preferred buyers list. “After Joining up with Jeff and his team i added 6 more deals to my already busy investing schedule. Damn what the hell was i thinking. It’s been crazy to say the least. He brought my business to the next level”.. Thanks Mark. 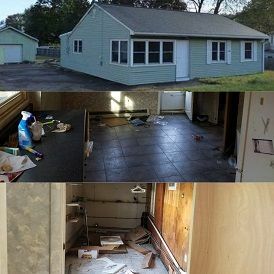 Get Access to Fixer Upper Houses, Handyman Deals, our your next Investment Property in CT. Click Here for Access Now..